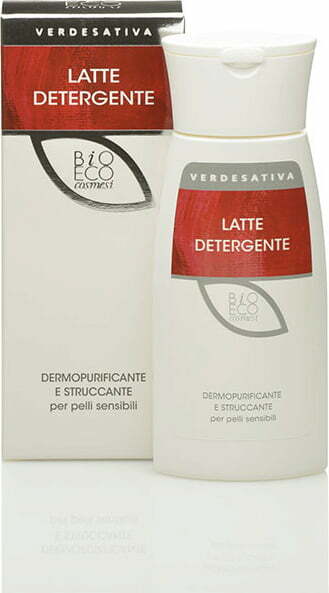 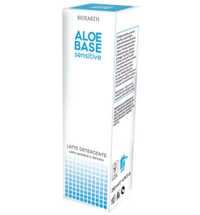 The mild cleansing milk gently removes dirt and make-up residues. 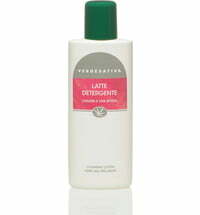 An alcohol-free and pH-neutral cleanser that is perfect for sensitive, dry and mature skin. 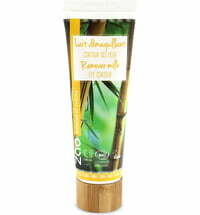 Hemp oil combined with aloe vera condition the skin while clarifying lavender and chamomile soften it. 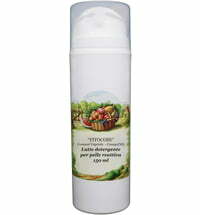 Pour on a cotton round or use your fingertips to cleanse the skin. 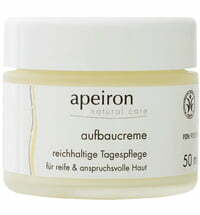 Pat the skin dry and repeat the application if needed. 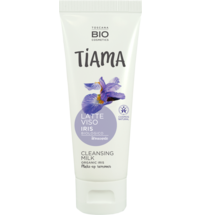 The cleanser is ideal for removing make-up residues without rinsing with water or using a toner that may cause irritation. 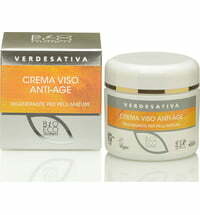 Depending on your skin type, it is recommended to follow with VERDESATIVA' protective and regenerating face cream.